When BMW announced that its goal was to sell 100,000 electrified cars in 2017, most critics laughed. Not only did BMW not have a lot of electrified vehicles on sale but its i Division was underwhelming on the sales sheet. So most critics felt that BMW’s 100,000 sales mark was a bit overly ambitious. 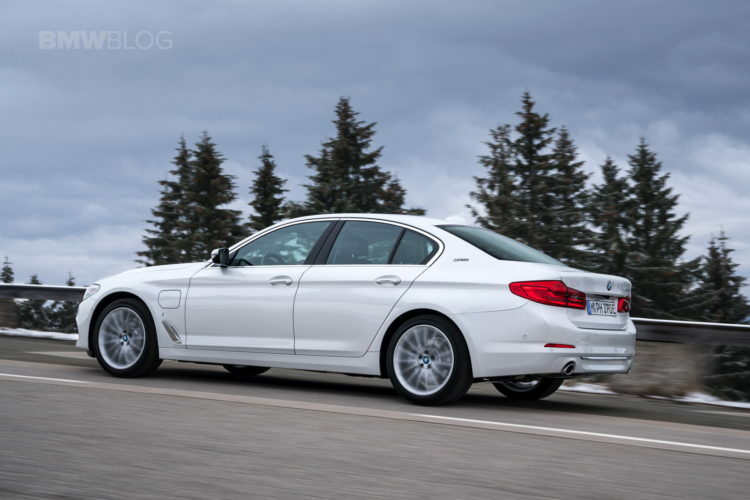 However, it seems as if BMW will have the last laugh, as it did end up reaching its relatively lofty goal last year. Admittedly, BMW just made it and as BMW Group, not just the BMW brand. By December 2017, 103,080 electrified vehicles were delivered to customers. What’s even more impressive is the fact that BMW sold more electrified vehicles in Europe than any other premium automaker, including both Mercedes-Benz, Lexus and Tesla. The BMW i3, despite being criticized for its slow sales since 2014, actually did quite well in 2017, selling 31,482 units. Though the term “electrified vehicles” is an important one, as it doesn’t only mean purely electric cars but plug-in hybrids as well. 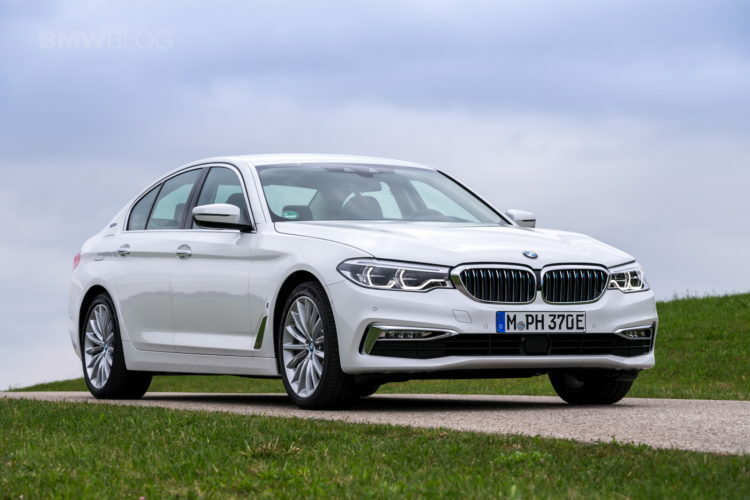 So cars like the BMW 330e, 530e and the X5 xDrive40e iPerformance vehicles are all included in that. All of those iPerformance cars combined to sell 63,605. Also, the brand got some help from MINI, with the Countryman plug-in hybrid, which sold 5,799 units. That’s actually not that many cars but the Countryman hybrid hasn’t been on sale that long and it’s not really the typical MINI. The BMW Group, as a whole, was able to meet its lofty goals for the year when most pundits felt it would fail. 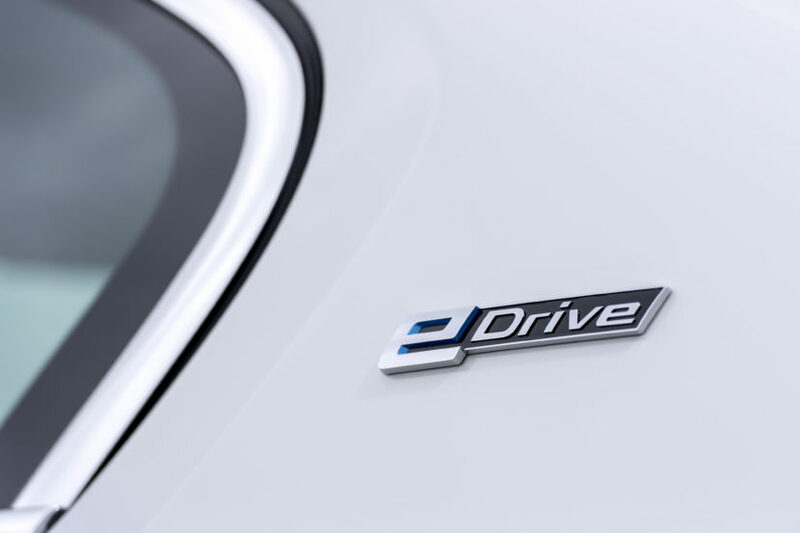 Now, BMW Group expects double-digit growth in electrified vehicle sales in 2018. That might seem optimistic at first but consider the fact that the brand will be launching new electrified vehicles in 2018, it’s entirely realistic to think that BMW could not only meet its goals for 2018 but exceed them.